Last week my mom brought me a bag of acorns that she’d collected from her yard. They were beautiful and I knew I needed to use them in a project. I cleaned them up and dried them in my oven. And then they sat there on my kitchen counter for a few days, just waiting to be used. It took a while, but finally I got an idea – I needed to give them some sparkle and turn them into a cute fall accent of some type. 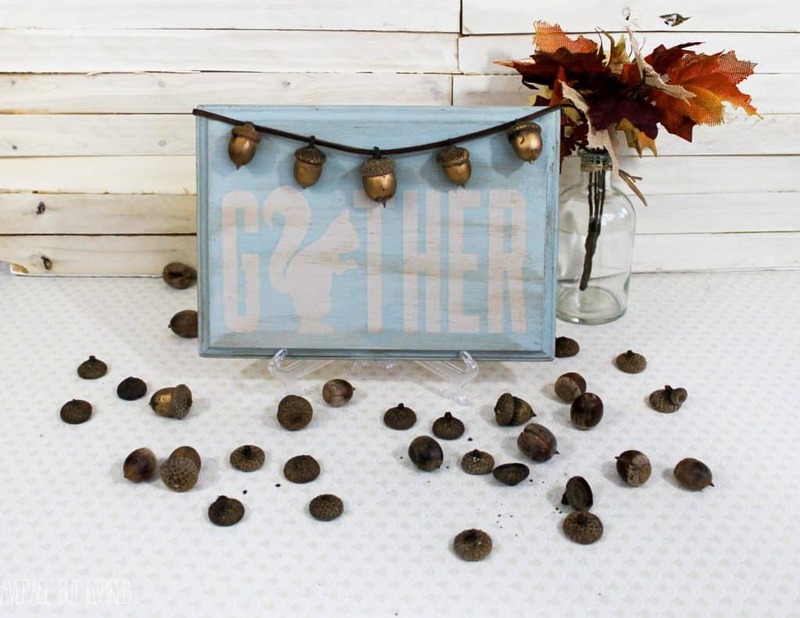 So I made this golden acorns “GATHER” sign, which totally makes me smile. And I’m even happier because I’m sharing it as part of the Hometalk.com “Home for Fall Blog Hop,” which means that not only do you get to check out this project, but you’ll also find a ton of other fabulous fall projects linked up right at the bottom of this post! 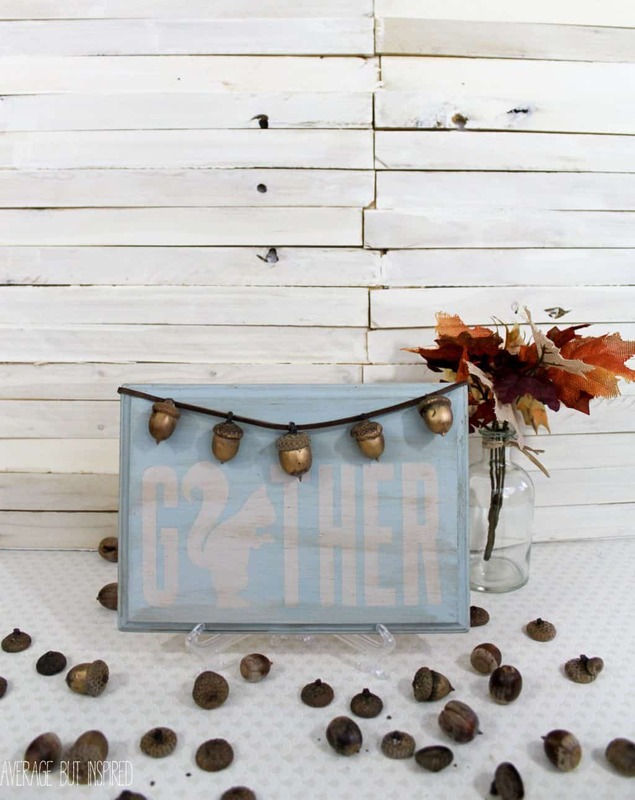 To me, the word “GATHER” is synonymous with fall. It’s a time of harvest, where crops are collected, and it’s a time of family, where people come together. This sign, with its cheeky squirrel and his prized acorns, reminds me of that. Some of these links are affiliate links. To read my disclosure policy, please click here. First, if you haven’t already preserved the acorns, wash them off and bake them at 220 degrees fahrenheit for approximately 2 hours. 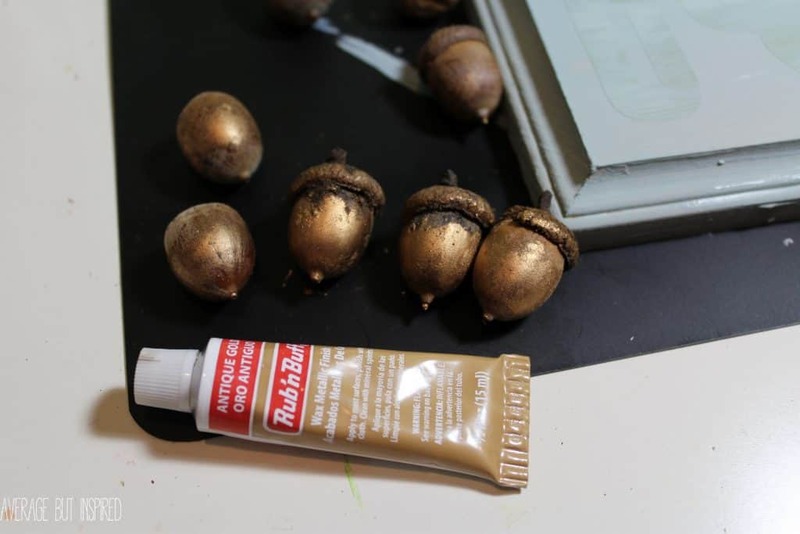 Once cool, apply a light coat of Rub ‘N Buff to the bottom portion of each acorn. If the caps have fallen off, reattach them with hot glue. Hot glue the acorns to leather cording that has been cut to a length slightly longer than the wooden plaque you’ll be attaching it to. 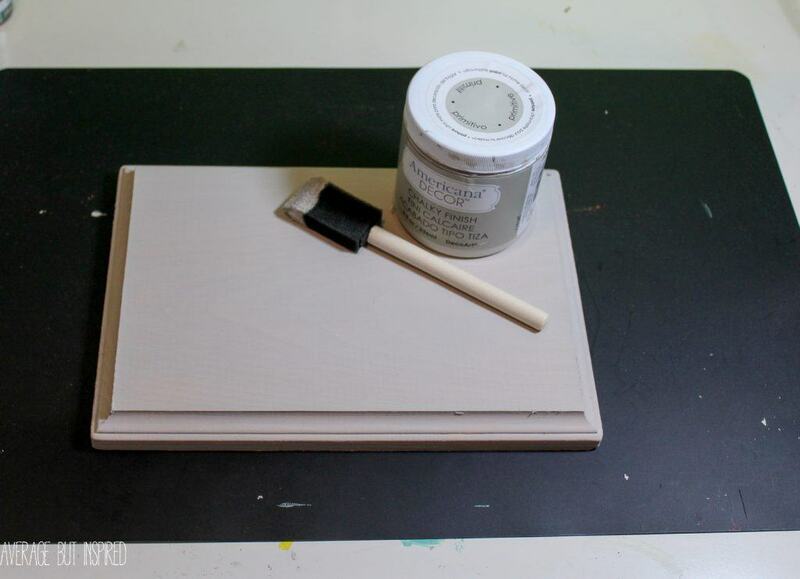 Paint the wooden plaque with two coats of Americana Decor Chalky Finish Paint in Primitive. 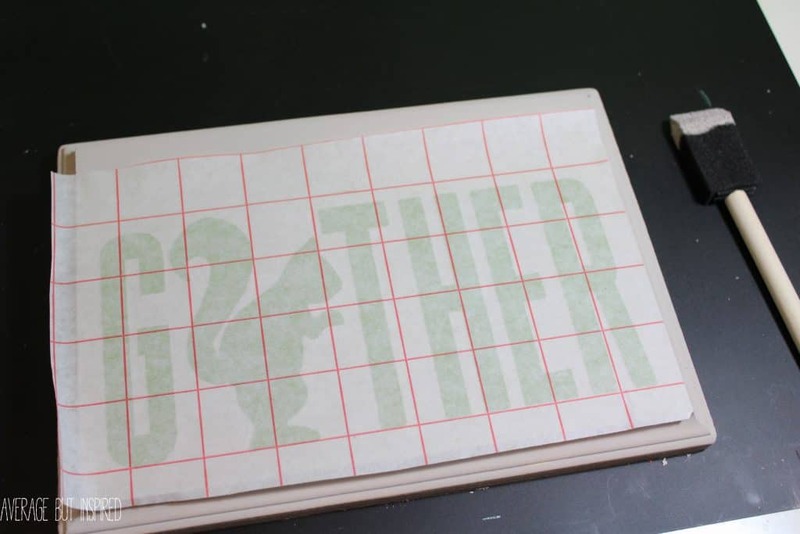 Once dry, affix a vinyl stencil made on an electronic cutting machine that reads “GATHER” (with a squirrel silhouette serving as the “A” in “GATHER”). Alternatively, affix letter stickers to the plaque. 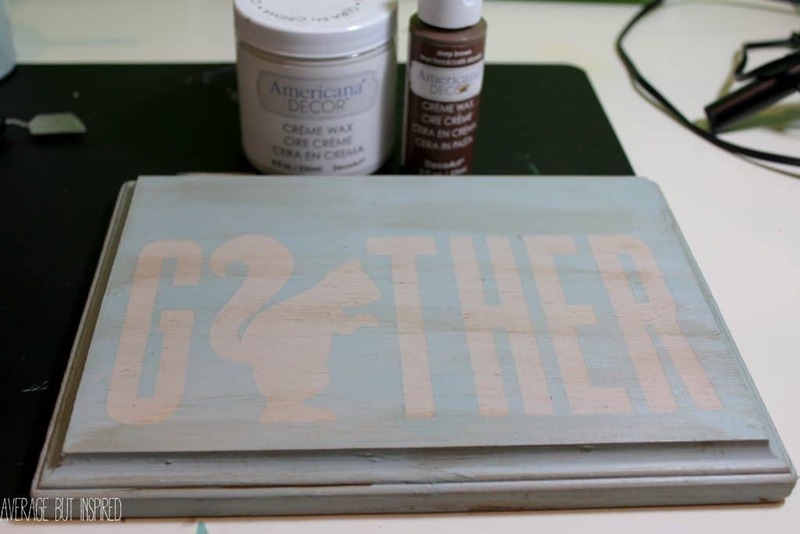 If you want the “A” to be a squirrel and you don’t have a cutting machine, download an image of a squirrel silhouette and trace that onto the plaque. Paint over the vinyl stencil or the stickers. If you’re using stickers and have drawn in the squirrel silhouette, be careful and paint around the squirrel. 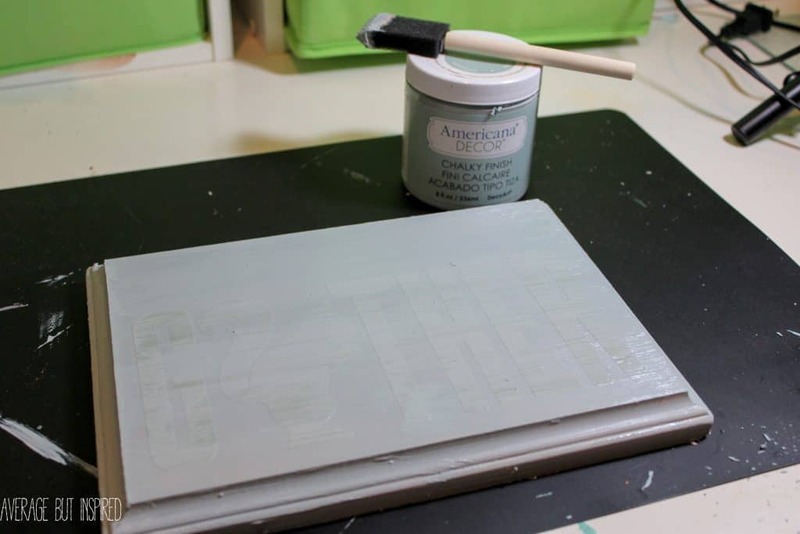 Remove the stencil and/or stickers to reveal the contrasting paint beneath. 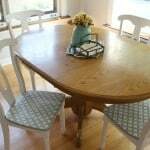 Seal the paint with creme wax, and add some dark wax for a vintage look. 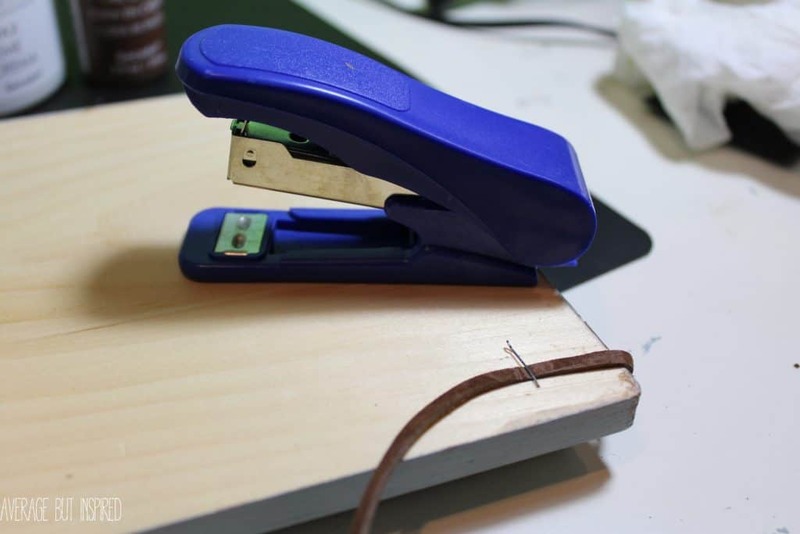 Staple the leather cording with attached acorns to the back of the wooden plaque. Thanks so much for checking out my little sign! I hope you’ll visit some of the other projects linked here, too! I know my friends appreciate visitors! Get out! This is the cutest little sign! The squirrel, then the touch of the acorns! Well done! This is adorable! 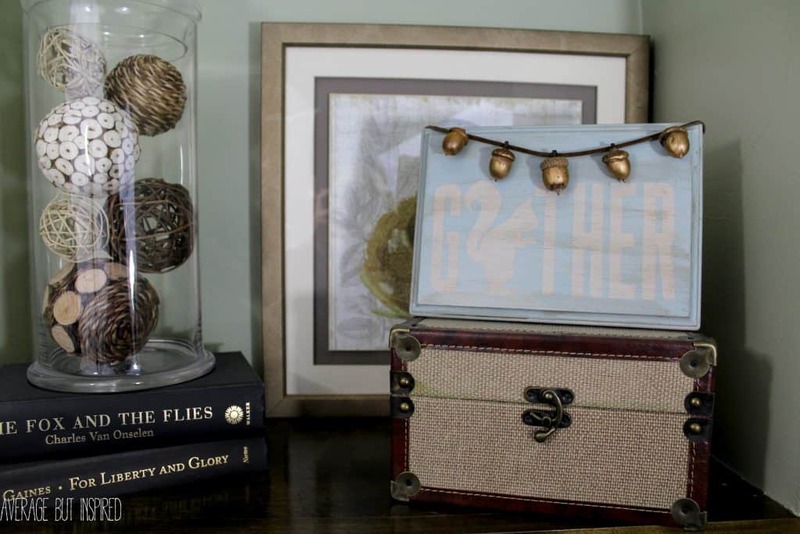 Thanks for the tutorial – Pinned it! 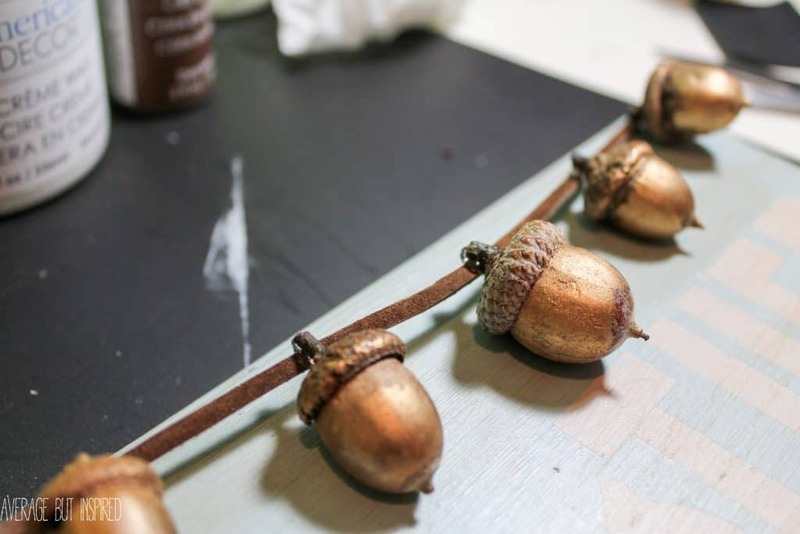 “Blinged out” acorns! I love it! So pretty! I’m glad you mentioned about the caps, because I once made a wreath and it looked great… and then the caps all started to fall off. I should have glued them on before making the wreath – live and learn! It took me a while to figure out what it was supposed to say… I kept reding “gquirrelther”. How sweet. I love acorns. 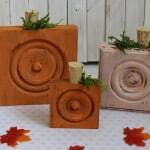 They are just perfect for fall decor. I absolutely love your little squirrel! He is so cute! Such a great way to play with the typography! Love it! 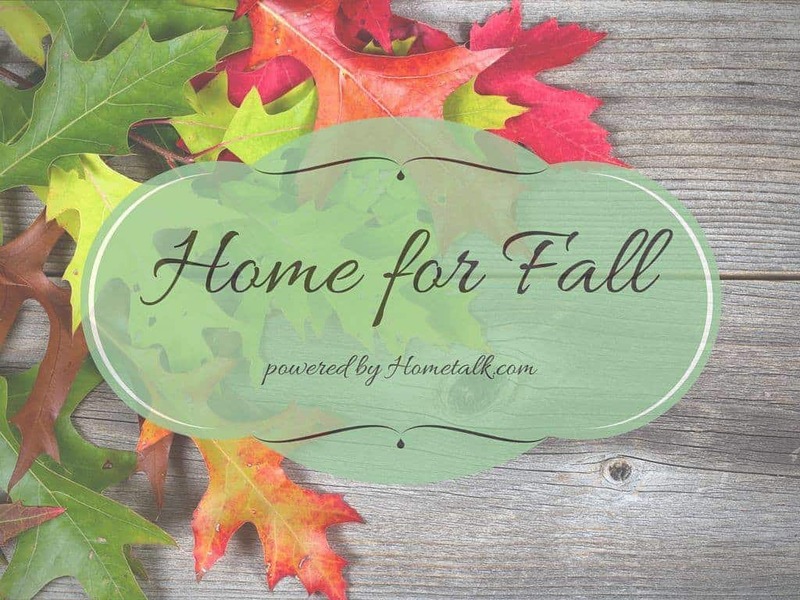 So glad to “meet you” through the Home for Fall blog hop! Pinning for reference! I’m coming over from Hometalk. I love this idea! I’m now following you too. I have yet to do an acorn project yet! This is so pretty, I’m inspired! Thank you so much for sharing this pin on the P3 party Board! I love it and it will be featured on the blog and my social media Friday! So look for a little traffic from me!